Summer will be here soon. If you have a 5 or 6 tube table radio, now's the time to have it restored. 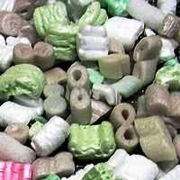 Please check my Specials page for details. As I mentioned on my main page, to me, an Antique Radio has tubes, also known as valves inside. But an antique collectable is 25 years old or older. So now I service antique transistor radios as well, from the 1920 through the late 1970s. 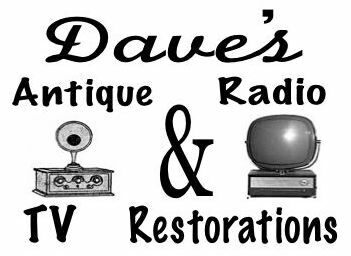 There are 3 categories of antique radios. The first Antique Radio category has no power transformer. These are also known as "hot chassis" sets because one side of the line connects directly to the chassis. Typically the power supply develops voltages under 160 volts. 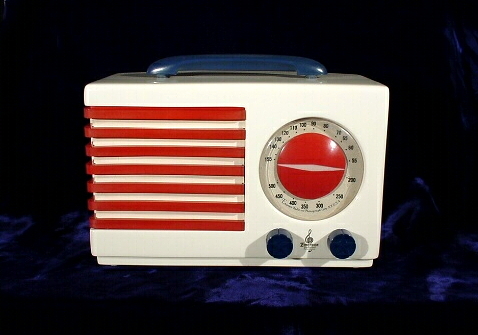 In this category are also battery portable radios from the 40s and 50s. If your radio operates on batteries or has more than 6 tubes, or is a floor model, you are on the correct page. Otherwise, you probably have a special. The second Antique radio category typically contains a power transformer and the high voltage from the power supply is typically between 350 and 500 volts. There were some models that used a circuit called a voltage doubler, and no power transformer. That type of power supply is capable of producing 300 volts. So it belongs in this category. 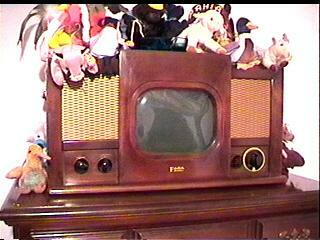 The third category of radio is a transistor radio. In this category are shirt pocket sized and table radios that are operated by flashlight or "transistor" batteries. There are also transistor table radios that operate on both house current and flashlight batteries. Early transistor radios were hand wired. Later radios used printed circuit boards. Early transistor radios contained some paper capacitors and very few electrolytic capacitors. 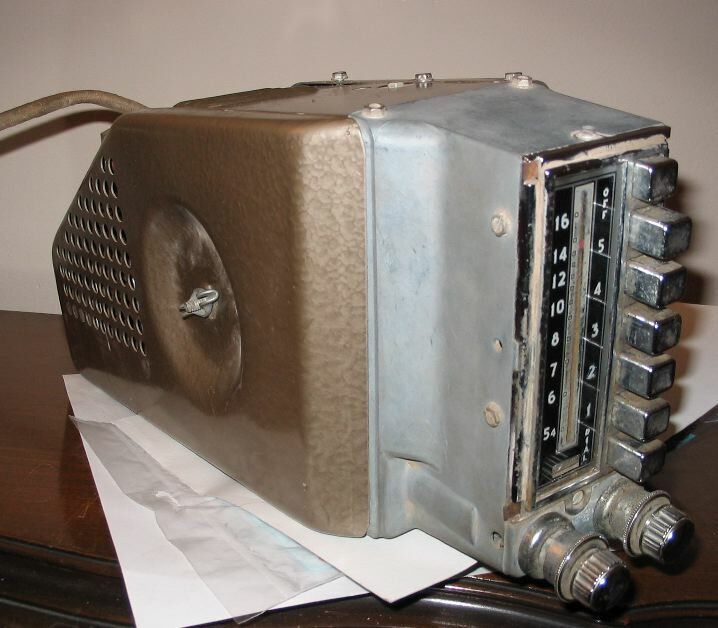 Later radios had no paper capacitors at all to replace. So they usually need to be repaired (troubleshoot to find faulty components and replace them). Some customers have wanted me to replace all the paper and electrolyitic capacitors. They call it "renewing" a transistorized radio. Modern electrolytic capacitors work better than the old types. 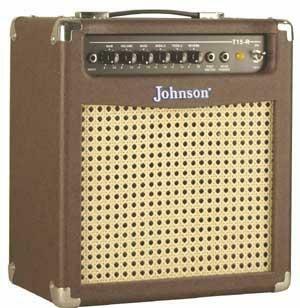 It increases the performance of a transistor radio. So I have adopted the term for transistor radios instead of "restore". There are 3 ways I price a tube type radio restoration: Labor by capacitor-Labor by the hour (Basic Restoration), Flat-Rate (Basic Restoration). and White Glove (flat-rate more extensive). Most of the time, a basic restoration, is what's needed to bring a radio back to operating like new or better. But sometimes more parts are needed after the restoration, to bring a radio to operating condition. If the radio needs a tube or two, and a couple of resistors, or a capactor not part of the basic restoration, it wont add very much to the price, a basic restoration + a few extra parts is ok. But if more than half the tubes need to be replaced, and there are more than 5 wires with cracked insulation to replace, etc, etc. Then White Glove service is what's needed. White Glove is a flat rate more extensive restoration that includes more parts. If a chassis is in extremely bad shape, broken sockets, no tubes, wires missing, no speaker, etc., worst possilbe scenario, and in need of an almost total rebuild, it would need my White Glove extreme service. It's still sometimes difficult to say what it's going to cost to restore a radio without actually seeing it. The methods of estimating the price, shown below, will give you a rough idea of what the restoration will cost. I am trying to make it easy to estimate the restoration costs. I welcome suggestions to make this easier to do. Below is a table showing all prices at a glance for each category of radio. Wow, was that chart below (from 2006) complicated. Forget it, just eMail me or call me (see http://www.davesantiqueradio.com) and I'll tell you your price. Simplified: Radios $15.00 per capacitor replaced + sales tax (NY State only) + return shipping. Hot chassis radios same thing but $10.00 per capacitor replaced. If it's a basket case it will cost more. 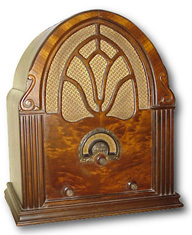 If it's a 5 or 6 tube table radio, the pricing is found on the "Specials" page. Parts + Price of all parts. Parts + Price of other parts. White Glove + $20.00 Per paper/ filter cap. in radio. White Glove Extreme + $40.00 Per paper/ filter cap. in radio. Minimum Labor: $25.00 on Shirt Pocket other small AM onlyTransistor Radios. Minimum Labor on "Trans-Oceanic" type and other more elaborate multi-band transistor radios $65.00. Minimum Labor: $25.00 on Shirt Pocket aand other small AM only transistor radios. *A Land is a printed wire on the pc board. If a PC board cracks, so does any land where the crack is. A wire has to be soldered in to replace the land.